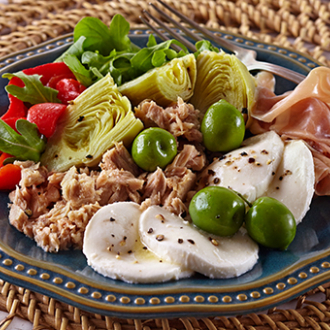 Genova® is high-quality, nutrient-rich yellowfin, tinned in pure extra virgin olive oil for savory, full flavor and a luxurious silky texture. 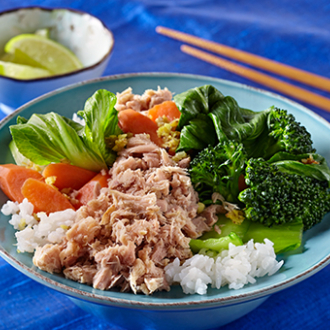 A sprinkling of sea salt completes this delicious premium yellowfin tuna. 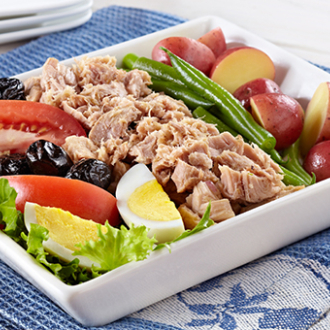 There’s no tuna we love more than Genova, which is exclusively packed in the traditional Mediterranean way, in heart-healthy olive oil. Genova is available year round and you can always have it at the ready in your pantry. Win. Win.